Burn In Designs: The Skyway Project Kickstater is now live! The Skyway Project Kickstater is now live! 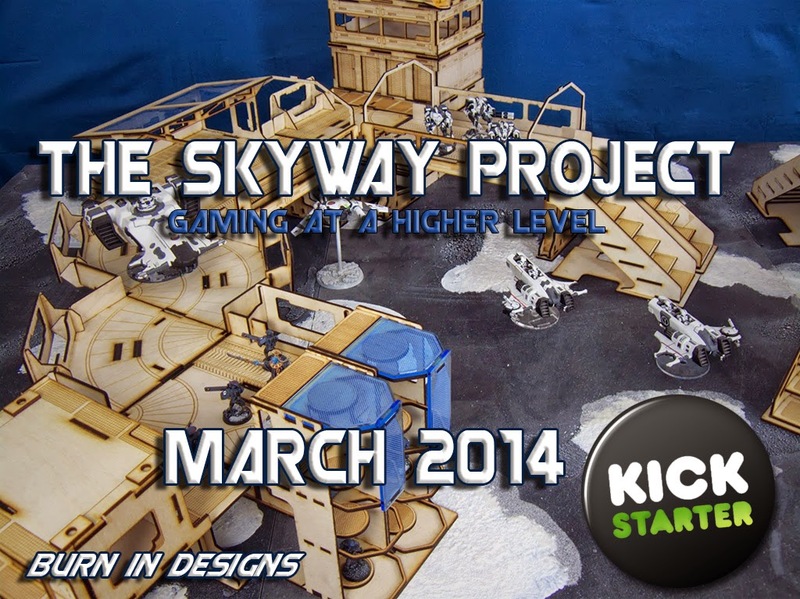 Today is the day and we are now live with the Skyway Project Kickstarter! We have put together a wonderful project and added a great production partner in Germany to service our EU demand. The Kickstarter is live now and awaiting your pledge. Join us and take your gaming to a higher level.